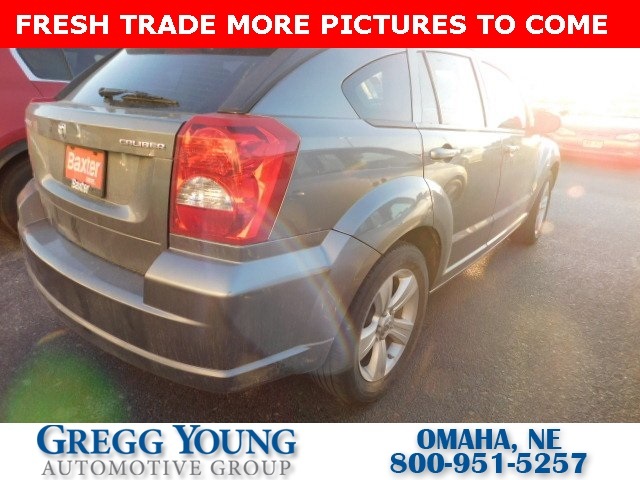 You will certainly enjoy this **Accident Free**2012**Dodge**Caliber**SXT**Hatchback**Remote Keyless Entry**Brake Assist** in stunning Tungsten Metallic Clear Coat. 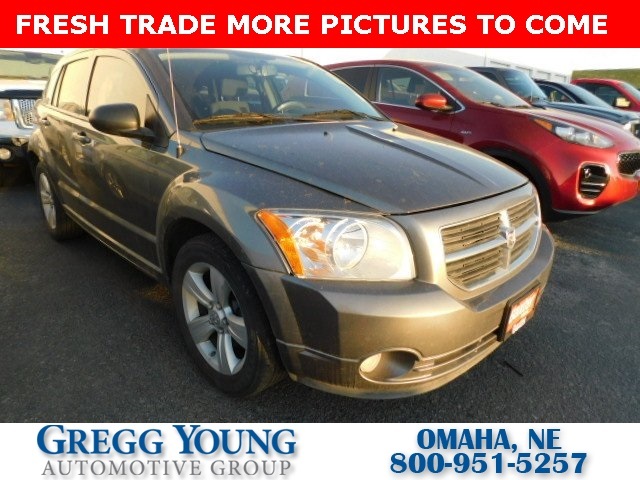 Our incredible machine offers exceptional miles per gallon due to this dual variable valve timed 2.0 Liter 4 Cylinder. One turn of the key and 158hp comes to life and you will be amazed at the ultra smooth acceleration of the Continuous Variable Transmission which makes driving fun plus economical. 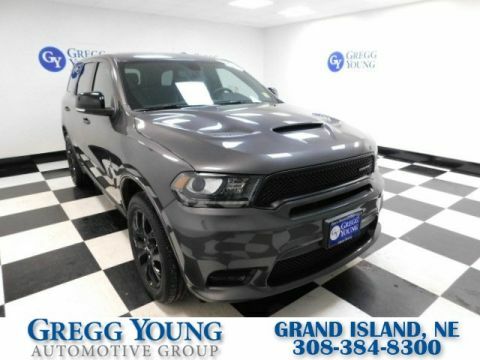 Stability control and a taut suspension gives this front wheel drive Caliber an advantage in ever changing road conditions. 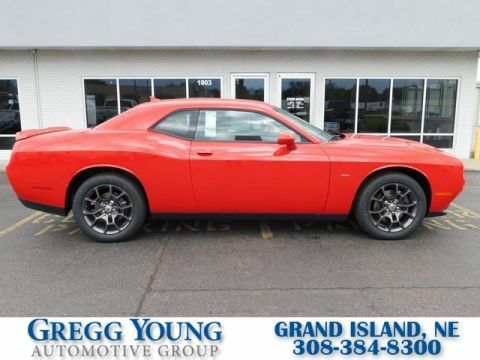 This SXT has an energetic look and feel that you will appreciate as the new owner. 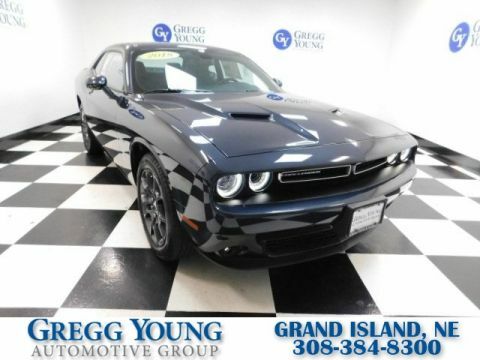 Included with this SXT, you will be handsomely rewarded with striking wheels, touring suspension, color keyed grill/door handles, and height adjustable drivers seat that make this machine extra sporty. Inside, as seen in the pictures you will appreciate the must have technology like an advanced dashboard that caters to the drivers every need. Easy to reach radio controls, cup-holders everywhere, and active head restraints are just a few to mention. This 5-Door machine offers aggressive styling and an integrated rear spoiler to make you stand a little taller in today's mix of boring commuter cars. 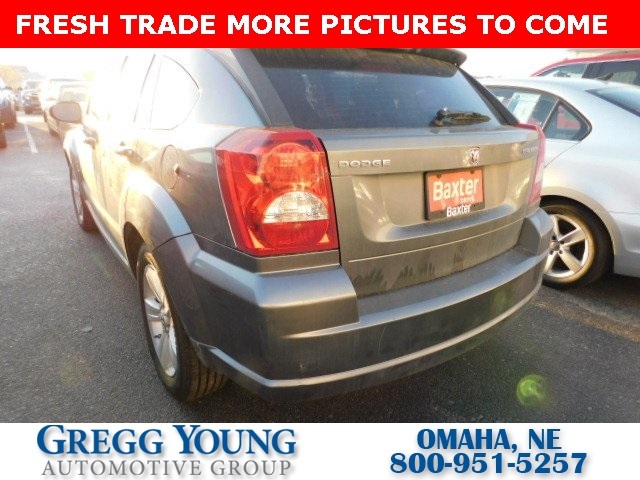 Dodge leads the way in innovative safety equipment found right here in the Caliber. Lots of airbags, a rolling safety cage, and advanced technology await you plus ABS for safe controlled stops. Print this page and call us Now... We Know You Will Enjoy Your Test Drive Towards Ownership! We offer PRE-APPROVAL programs so call (402) 572-8080 to get started today! At Gregg Young Chevrolet... We'll Go The Extra Mile For You. We have an app for that! Download the Gregg Young Chevrolet application directly to your iPhone or Android.